Now taking these Epson printer models. Printers can be new or used and do not need to be in working order. We do not recycle other printers. 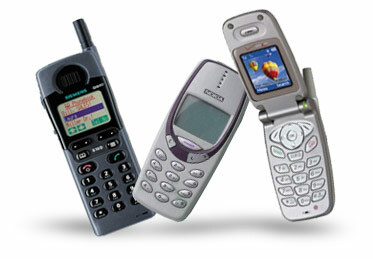 Now taking old used cellphones, PDA or even smart phone. It is not necessary for the phone to have a battery or charger. If the phone has a battery in it then you can leave it that way and if you have the charger for each phone you can include that with it. Please put the phones with their accessories if any (battery & charger) in a plastic bag. Now taking inkjet and laser toners. See the complete lists of acceptable cartridges below.